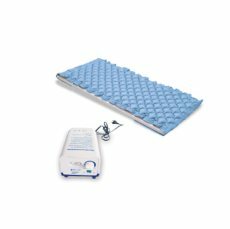 Air Bed For Bed Sores | Manufacturer | India - Silverline Meditech Pvt. Ltd.
Silverline meditech Pvt. Ltd. is recognized as a global leader in the manufacturing of Air Bed For Bed Sores in Ahmedabad, Gujarat, India. The offered range of the product is designed and developed from superior grade components in accordance with industry quality norms. Our Air mattress provides wide range of stability, flexibility and having nice weight capacity. This is available in various sizes and can be customized as per the diversified requirement of our clients. 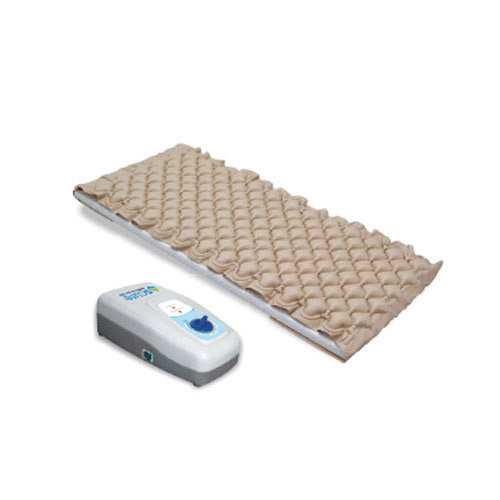 The product range is designed for patient for excellent support to back and relieve from the bed stores. 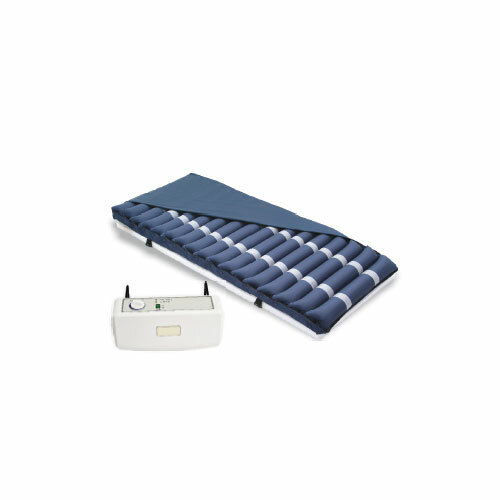 Airbed is highly utilized for the patient suffering forbed store. Moreover, we present this Air mattress at a nominal rate to our customers.